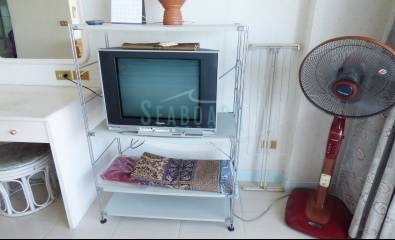 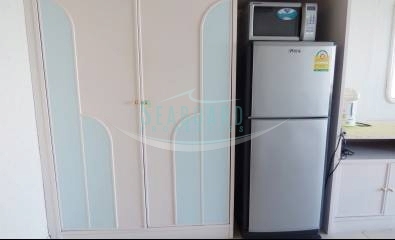 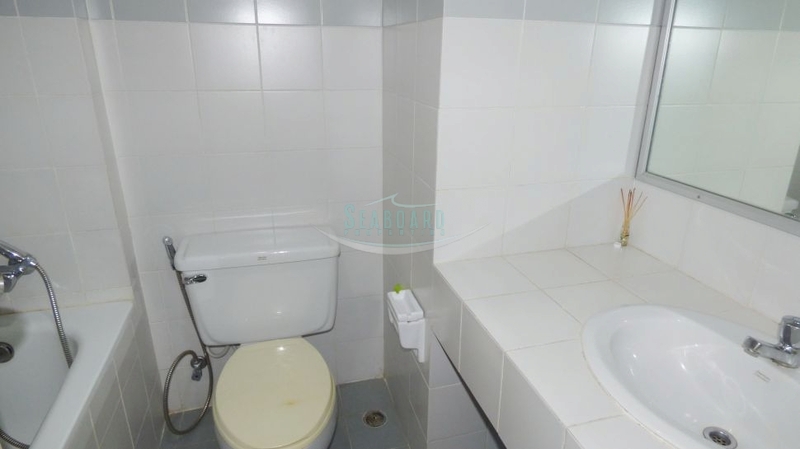 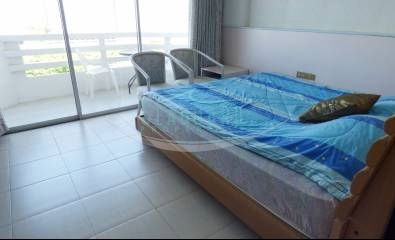 This studio apartment is located towards the southern end of the Jomtien Beach, away from the noise. 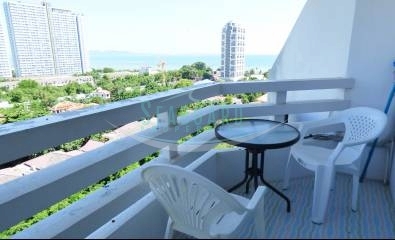 It's a couple of minutes walk to the beautiful sandy beach, and a few minutes ride in a Baht bus to the hustle and bustle of Jomtien center. 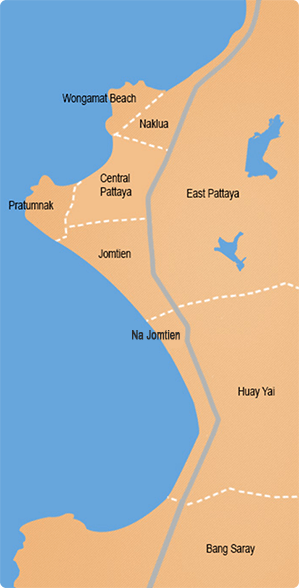 A few more minutes and you can be in Pattaya. 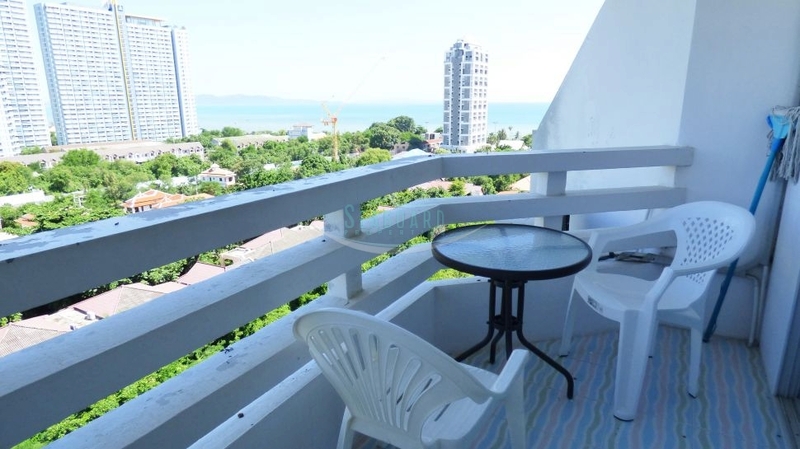 The apartment is located on the 10th floor with sea views across to Koh Larn, which is superb in the evening as the sun sets. 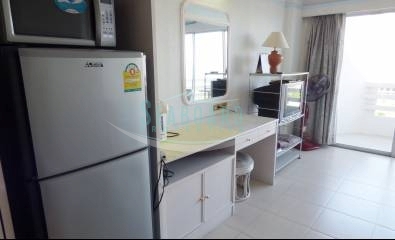 The apartment is fully furnished and has a European kitchen and one bathroom. 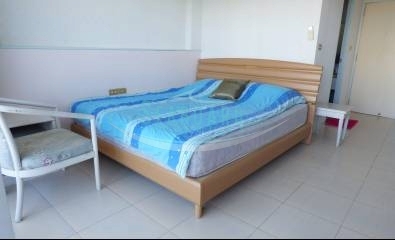 Offered For Sale with ownership registration in Thai name, transfer taxes and fees paid by the Buyer.